A New Leaf Main Course Book in English books series is a carefully crafted graded text book series in English, which endeavours to guide students from classes KG to VIII, in the English Language. 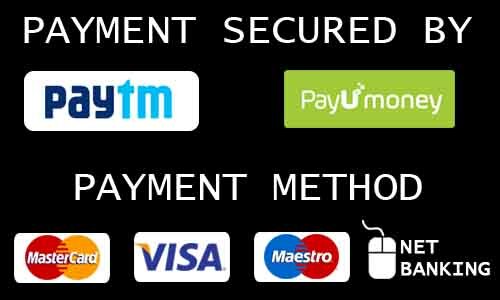 The series strictly follows the latest CBSE course. 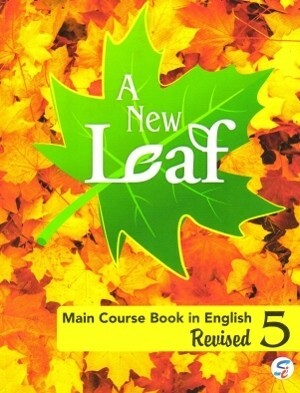 ‘A New Leaf’ is a carefully crafted graded text book series in English, which endeavors to guide students from classes KG to VIII, in the English Language. The study material at KG 1 consists of a Main Course Book and KG 2 consists of a Main Course Book and a workbook. Classes 1 and 2 consist of a Main Course Book and an activity based workbook. While from class III to VIII, there are 3 books at each level. Main Course Book (I – VIII) Containing Literary and factual texts of contemporary interest which aims at developing various skills in the English Language. The Workbook (I-VIII) Aims at clearing the concept behind Grammar – which is the backbone of the English language.